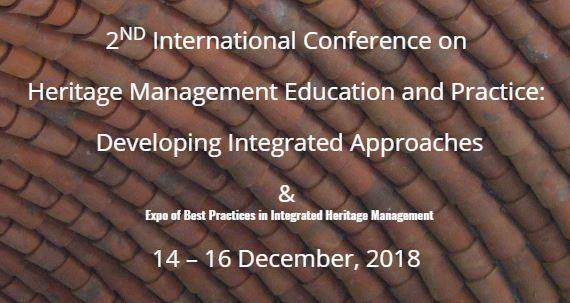 The first edition of the International Conference Series on Heritage Management Education and Practice took place in July 2017 with the key theme of ‘Exploring Connections across Disciplines and Stakeholders’. About 60 presentations featured in the conference as well as the plenary sessions explored the possibilities of connections across disciplines and stakeholders. The conference delegates representing 12 countries and diverse disciplines including architecture, conservation, history, cultural studies, museums, crafts, disaster risk management, and so on.